Dunderdale Said That Muskrat Falls “will earn over $20 billion for the people of Newfoundland and Labrador” – Thanks Muskrat! Mr. Speaker, we have answered this question time and time and time again in this House of Assembly. It is nothing short of incredible. Not that we should not be asked hard questions, Mr. Speaker, and put forward the answers, and if we have to do that a number of times before people understand, so be it, Mr. Speaker. Mr. Speaker, isn’t it interesting that the Province through the development of Muskrat Falls not only provides the most stable and lowest-cost rates to ratepayers here in the Province, enables industrial development in Labrador, but will earn over $20 billion for the people of Newfoundland and Labrador over the lifetime of the project, and not one question on that, Sir. Previous MHA Paul Lane “Proud to Support Muskrat Falls” for “So Many Reasons”. 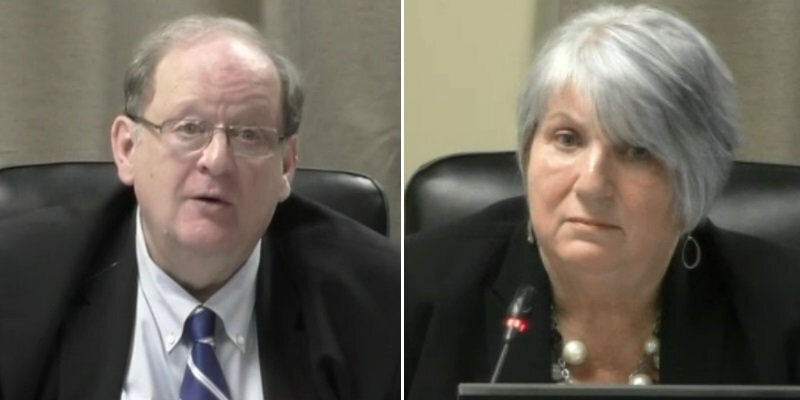 Next Dunderdale determined that $8 Billion was not too much to pay for Muskrat Falls in 2013.